Sept. 27, 2018, © Leeham News: Boeing hasn’t gone to a production rate of 57/mo for its 737 and studies have long been underway looking at a rate of not only 63/mo but also 70/mo, supply chain sources tell LNC. Rate 57, up from 52, is scheduled for next July. Sixty-three has long been considered the maximum allowed for the current Renton (WA) factory, the sole location where commercial 737s are assembled. But Boeing, in yet another step in its drive for more efficiencies, is analyzing how to push 70 airplanes a month through the same facility. MAX 8 remains the staple of the 737 family. MAX 10 helps family, stems bleeding, but A321 still outsells 737-9/10 by about 2:5:1. 9/10 MAX represent 17% of MAX backlog. A321neo is 34% of neo backlog. Boeing has more sales replacement potential than Airbus. Sept. 17, 2018, © Leeham News: The surprise resignation last week by Eric Schulz as Chief Commercial Officer for Airbus re-opened the door for the man who should have been named in the first place, Christian Scherer. 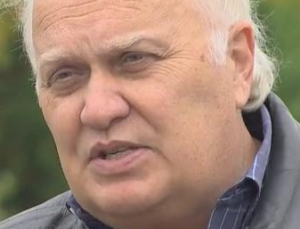 Scherer spent the last two years as CEO of ATR, which is 50% owned by Airbus, but his lineage is pure Airbus. His father, Gunter, was one of the original Airbus pioneers. He was a flight engineer on the early A300B2 test flights when Airbus was formed. Gunter died in May. Christian joined Airbus in 1984. Since then, he was Head of Contracts, Leasing Markets and Deputy Head of Sales as well as Head of Strategy and Future Programmes. At Airbus Defence and Space, he headed Marketing & Sales. He was named CEO of ATR in October 2016. Aug. 30, 2018, © Leeham News: As time goes by, the Middle of the Market airplane appears to have become the Muddle of the Market. 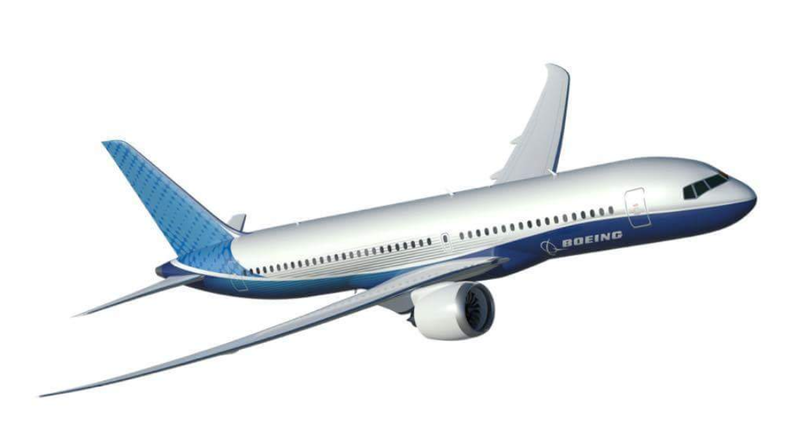 Boeing can’t seem to close the business case on its Middle of the Market airplane, the New Midmarket Aircraft, or NMA. 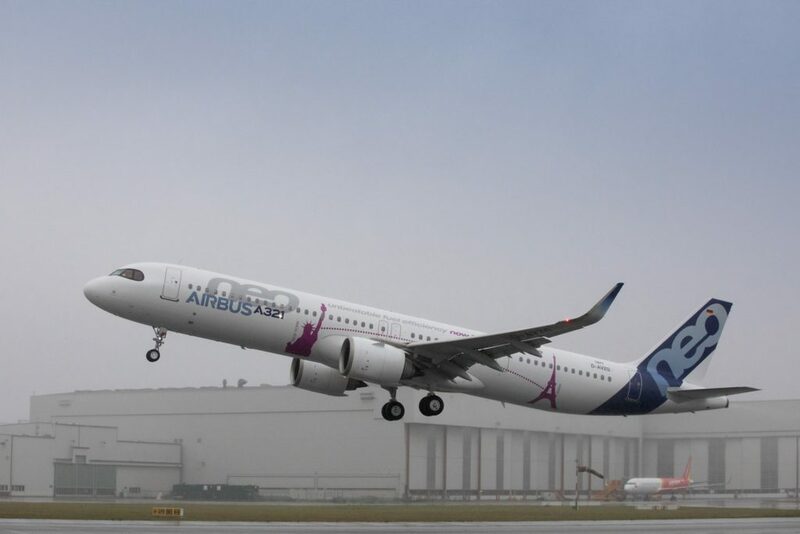 And Airbus continues to stir the pot with talk of an A321XLR and the ever-present A321neo Plus. Boeing’s been talking about the MOM for six years—an extraordinarily long time. The aircraft evolved from a 757 replacement to a 767 replacement—something the 787 was billed to be. The business case remains unclear. The Airplane definition is still a matter of debate. The MOM was defined by Boeing as above the 737-9 and below the 787-8—but now there’s the 737-10 at the small end, for capacity, and renewed interest in the 787-8 at the upper end. Airbus is pushing the A321LR and nearing a decision whether to proceed with the A321XLR. Engine makers remain cool to the NMA. The supply chain is unenthused about the NMA because Boeing wants to capture the aftermarket and hold the intellectual property rights. The supply chain is in melt-down. Other than this, everything is fine. August 23, 2018, © Leeham News. : Last week we examined the areas which limit the capabilities of the Airbus A321LR from addressing a larger part of what is called the Middle of the Market or the NMA segment. We now discuss the changes Airbus can do which would make an A321XLR cover more of an NMA space. The A321LR needs more fuel tankage to fly longer. Installing Additional Center Tanks, (ACTs) takes away critical luggage space and increases the aircraft’s empty weight. We explore other ways around the problem and what these bring.